The Oxford Dictionary defines a trend as something that is “…developing, changing, or in fashion”. And for a long time mobile bookings could be determined as all of the above. 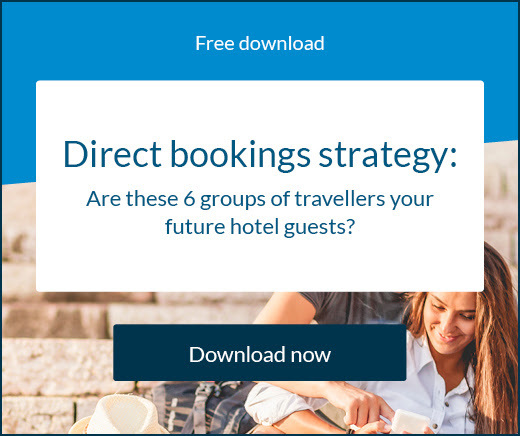 Over the last five years there have been countless white papers, blogs, webinars, and seminars dedicated to predicting the uptake of guests choosing to book hotels via smaller screens. But nowadays, you only have to look at the evidence to see how mobile devices are dominating the path to purchase. Independent hoteliers need to do everything they can to adapt their marketing strategies, and take a mobile-first approach to attracting global guests. Hotels and travel service providers in the US can expect 52% of travellers to book using a mobile device in 2016 – up from 44% in 2015, according to a study from eMarketer.com. It’s a pattern that many countries across the world are repeating, from the UK to Japan, as mobile devices continue to reign supreme. It should all start with a hotel’s mobile website. The experience delivered to guests before they’ve even booked a room is so important. Fingertips are less accurate than a computer’s cursor and it can be annoying for guests wanting to click through the pages of your website, to find the information is far too small to read. 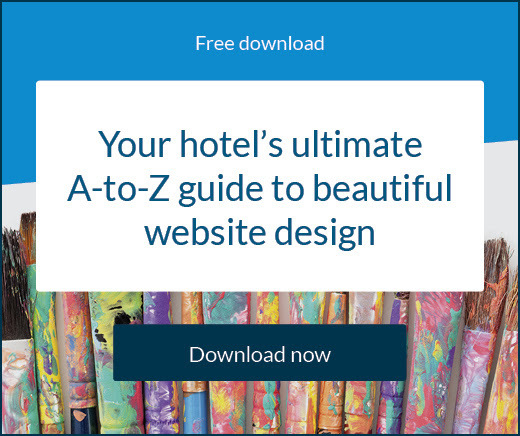 As SiteMinder’s ‘Ultimate A-to-Z Guide to Beautiful Hotel Website Design’ explains, the way a hotel’s website responds to small devices is the key to mobile marketing success: “Responsive design is a simple concept and it’s one that you should be enthusiastically embracing. It’s an approach to website design that aims to create a viewing and interaction experience that reacts to the chosen device of a user. “It ensures the experience is smooth and that elements of the page can be seen and used properly. If a user is required to zoom in to click a link on your mobile website, then it hasn’t been designed in a responsive way. New research from leading industry analysts Phocuswright and h2c, co-sponsored by SiteMinder, looked at how independent hoteliers in Europe and the US are embracing and adapting to mobile technology in order to attract more guests within this captive market. Nearly half (48%) of independent properties in Europe plan to use more social media for their marketing purposes in the future, while only 7% plan to increase printed advertising – a sign that a good proportion of savvy hoteliers are already thinking mobile-first. According to the ‘Independent Lodging Market Report’, mobile websites are well-established in both Europe and the US – with 52% in Europe employing a mobile-friendly site, and 66% in the States. Mobile’s share of online direct bookings is expected to grow over the next two years for both the US and Europe, but the report from Phocuswright highlights some concerns that independent hoteliers raise when it comes to competing for market share effectively with mobile technology. 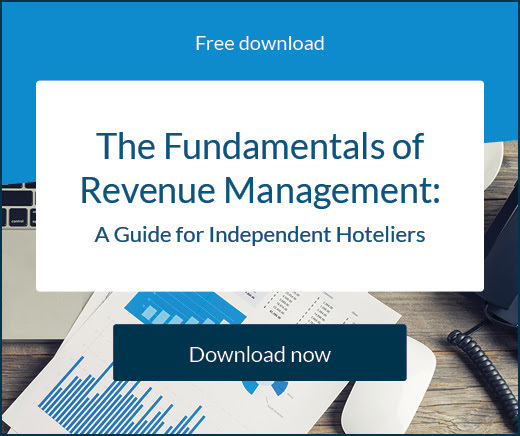 As many as 48% say they lack a solution, but despite this, one fifth of independent hotels believe their direct online revenue already comes from devices such as smartphones and tablets – proving that hoteliers who choose to dismiss mobile bookings as just a trend will be risking opportunities to secure vital revenue. Is your hotel encouraging staff gender equality? Gender equality has come a long way, and still has a long way to go. How does your hotel compare to the current state of affairs in the industry?